Our vision is to create communities, which relate to the needs of young people, respond to them and support them to achieve their potential. 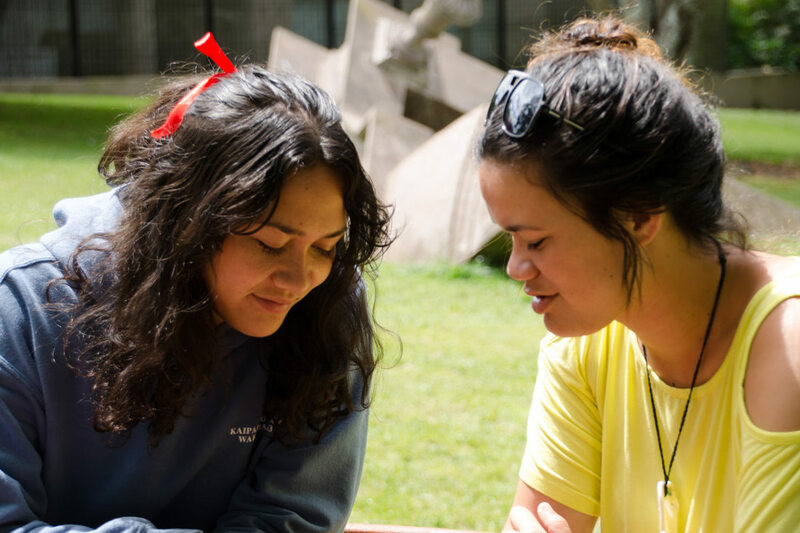 Building a youth-centred community that provides meaningful service with leadership development processes that are ethical, sensitive and aware of the needs of people and their environment and fostering honesty, responsibilty and potential. 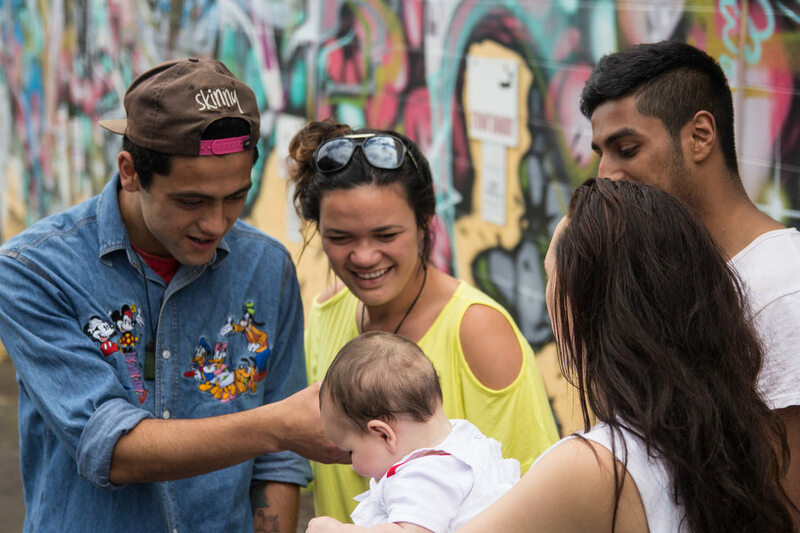 ​Youthline believes in fostering leadership and personal skills in young people. It does this by focusing on involving young people; both those who seek assistance and those who wish to develop themselves.